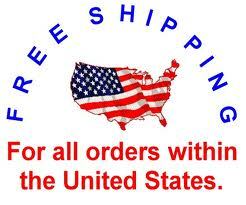 Free Shipping, courtesy of IQ - Blue Rose / IQ . Home Theater surround sound amplifiers. We get you back to what it is all about. Music & Movies.